Indulge yourself by experiencing a selection of our most popular and award-winning services at one great price. Any girl will feel like a pampered little princess as she enjoys a Polished spa party with her friends. 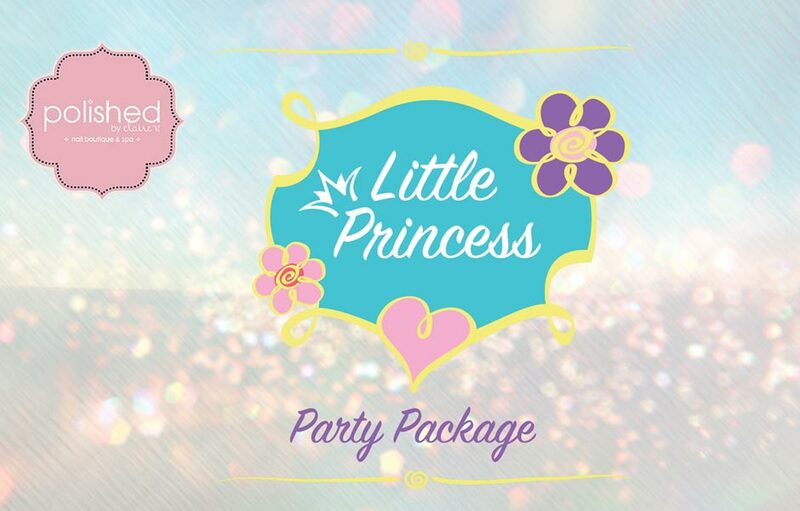 Each Party Princess receives a complementary take-home jar of our Signature Sugar Scrub! Eight years old and younger. Five guest minimum.